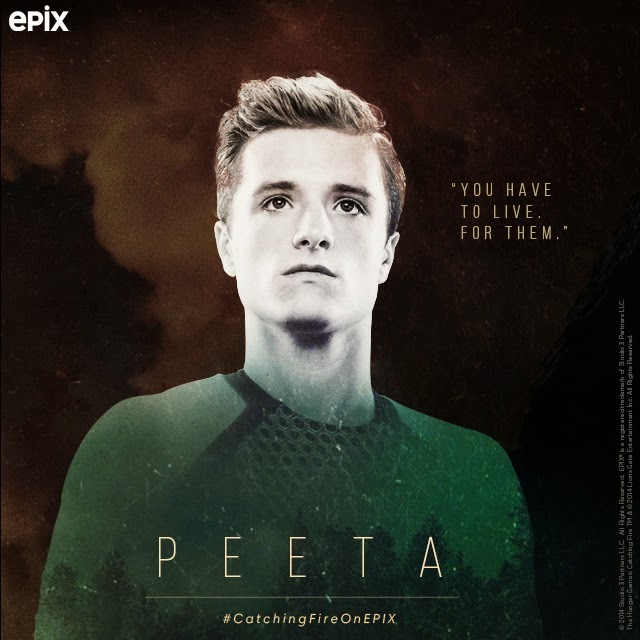 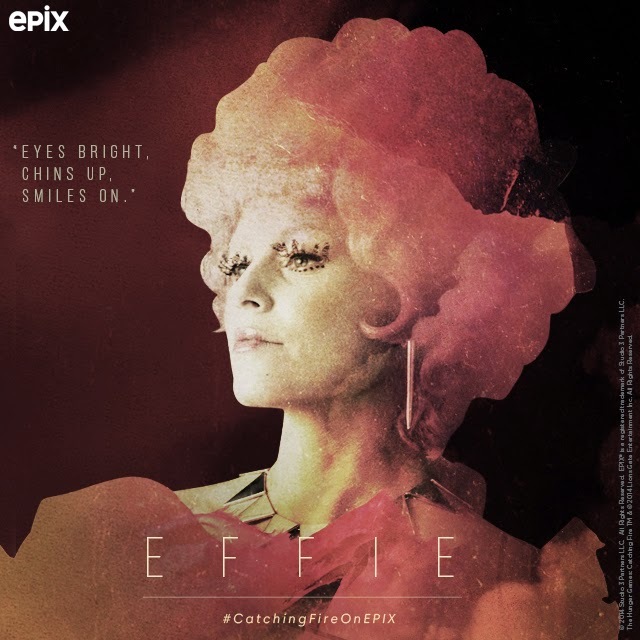 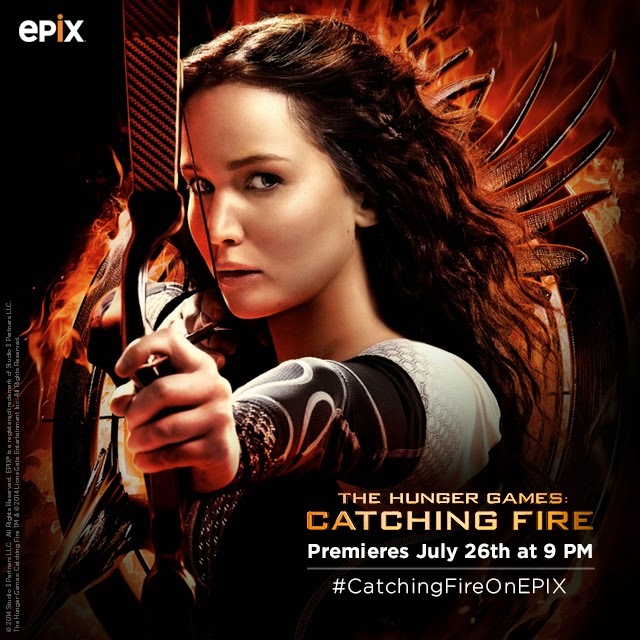 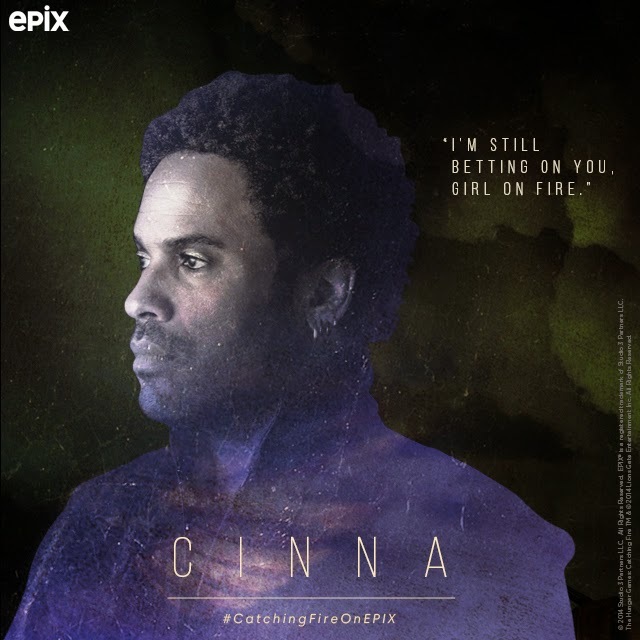 On July 26th join EPIX for a full day of all things The Hunger Games on their social media platforms and EPIX.com. 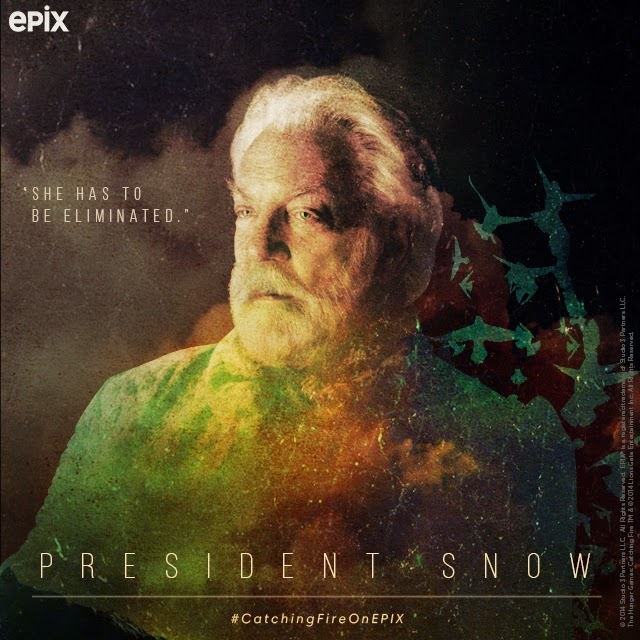 Test your knowledge of Catching Fire with a trivia sweepstakes on Twitter or head to Facebook for another chance to win great prizes. 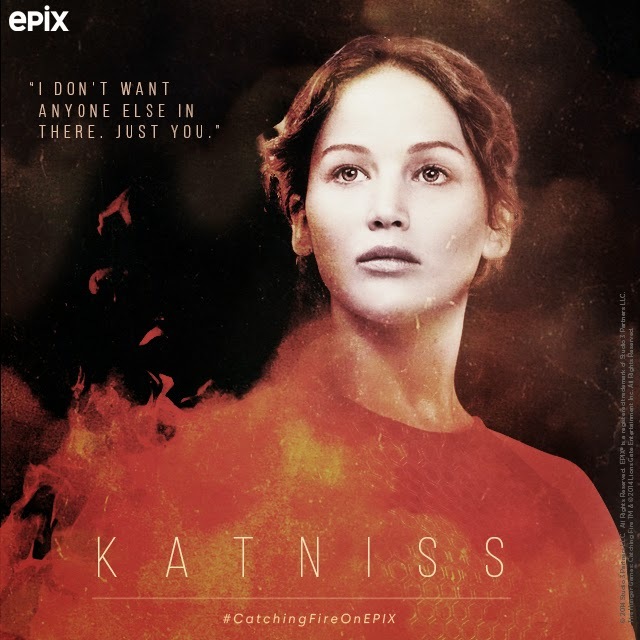 At 6:30pm ET go back to where it all started with The Hunger Games on EPIX, followed by an exclusive never-before-seen look at The Making of The Hunger Games: Catching Fire before the World Television Premiere of The Hunger Games: Catching Fire at 9pm ET. 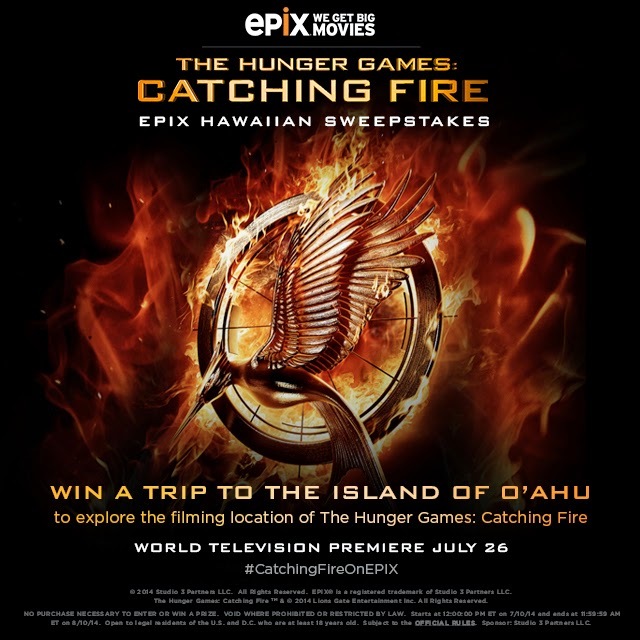 You can enter once a day through August 10 for a chance to win a trip for two to O’ahu, where they fillmed Catching Fire!Like EPIX on Facebook for more information!